Marea is the highest capacity subsea cable to cross the Atlantic. Work on Marea, a high-capacity subsea cable spanning the 6,437 kilometers (4,000 miles) between Bilbao, Spain, and Virginia Beach, Virginia, has been completed. Microsoft and Facebook collaborated on the development, design, and implementation of the cable, while a third partner, global communication infrastructure specialist Telxius, was responsible for its construction and will take care of maintenance. The cable is the first link of its kind between Virginia and Spain. 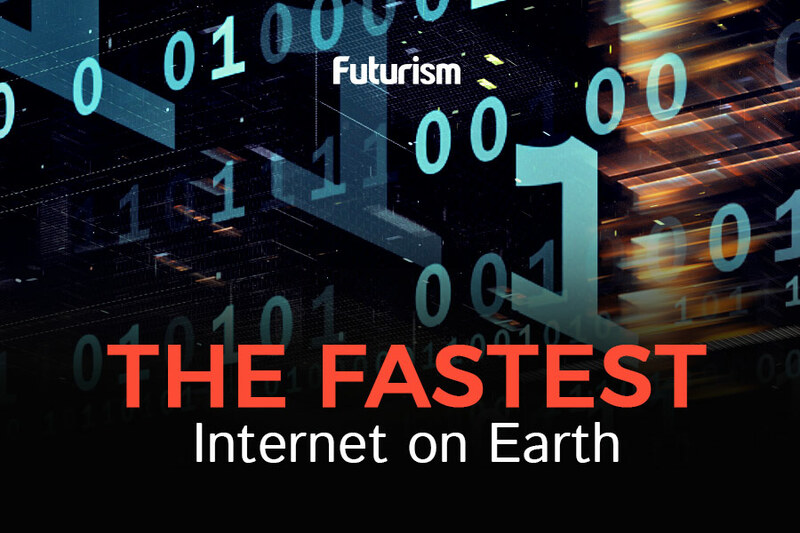 In total, it weighs more than 5,125 tons and has a capacity of 160 TB of data per second — the highest of any subsea cable to cross the Atlantic Ocean. A project of this scope offers up considerable challenges during construction. While coastal sections of Marea were buried under sand for protective purposes, the majority of the cable rests on the ocean floor at an average depth of nearly 3,352 meters (11,000 feet). Planners had to route the cable so that it avoided such obstacles as earthquake zones, coral reefs, and even active volcanoes. Whether we’re using WiFi or mobile data plans, internet access has become indispensable in recent years. However, much of our online connectivity relies on infrastructure like Marea, and when Hurricane Sandy hit, it caused widespread interruptions to internet and phone service due to the number of cables located in the storm’s path. “It was a major disruption,” Frank Rey, director of global network strategy for Microsoft’s cloud infrastructure and operations division, explained in a blog post published on the company’s website. The companies are hopeful that Marea will help prevent such a lack of connection in the future. Facebook is even attempting a similar project on the West Coast, partnering with Google on a cable that will link Los Angeles with Hong Kong.